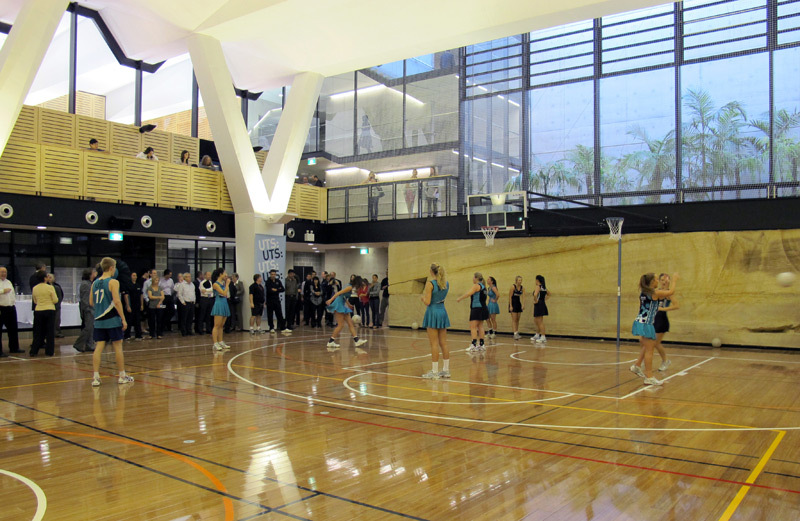 Project description: The sports hall was the first new facility completed under UTS’s City Campus Master Plan. 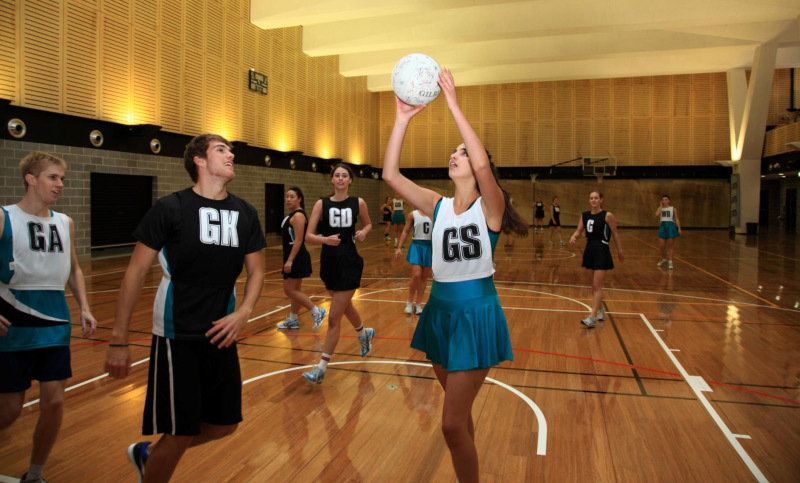 Located beneath the University’s Alumni Green and adjacent to the existing UTS Fitness Centre, the Sports Hall comprises an indoor sports court and connecting tutorial and change rooms. 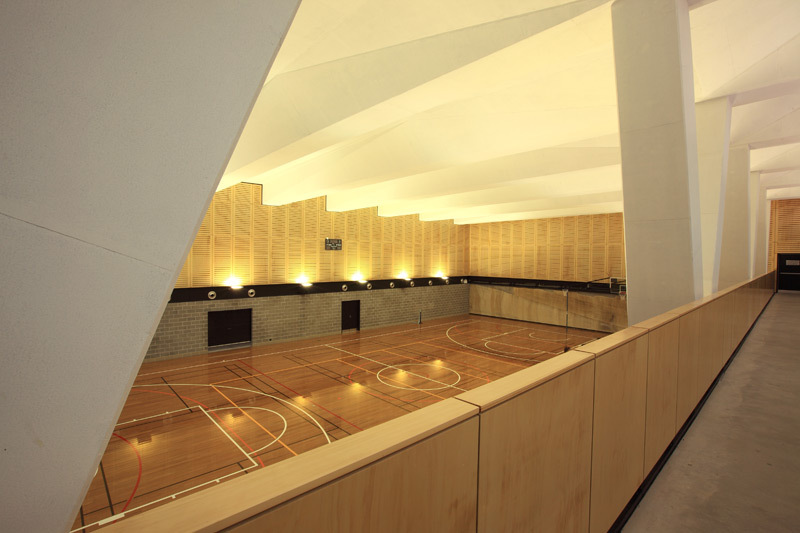 A gym and a dance studio are located on a mezzanine level above the court. Highgate’s role: Highgate has been managing the delivery of the projects under the UTS City Campus Master Plan. The delivery of a state-of-the-art sports facility on time and in close proximity to surrounding buildings set the scene for the first of many projects under the University’s master plan.